Debbra Greig is the President of Hannah Clinical Social Work Services Inc. She is a dedicated mental health professional with more than forty years social work experience. She has helped thousands of people over the years to improve their quality of life and their sense of well being. Debbra holds a BA in psychology from SFU, a BSW from UVic and an MSW from Carleton University. Debbra is also an ordained minister with the International Metaphysical Ministry. Debbra was trained in structural social work practice, an approach that focuses on empowering the client by eliminating barriers to success. 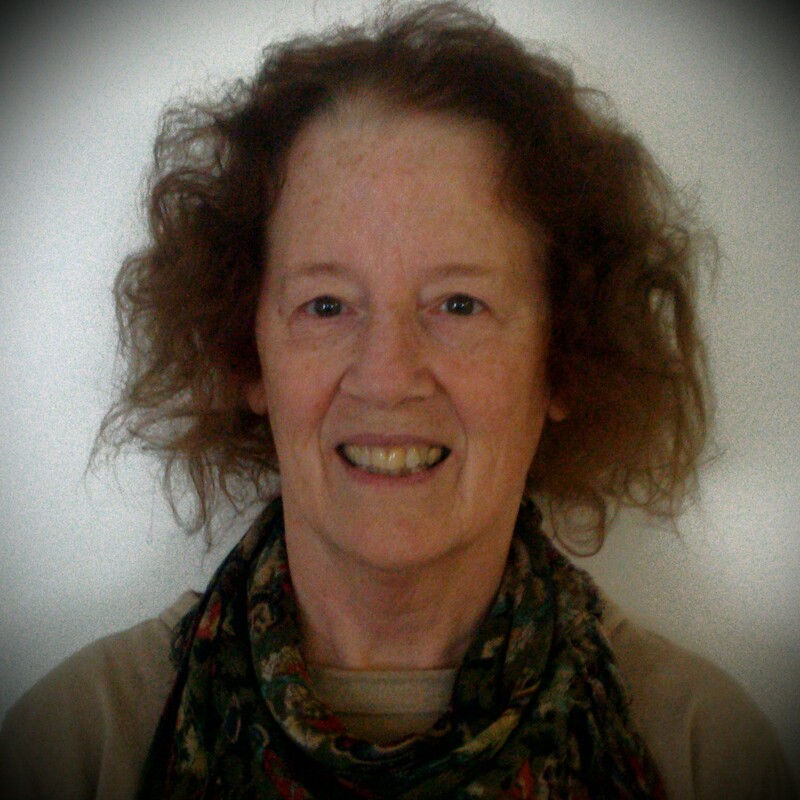 Debbra is a Registered Clinical Social Worker with the BC College of Social Workers.